Monday - Thursday	8:00 a.m. - 5:00 p.m.
Friday	8:00 a.m. - 3:00 p.m. 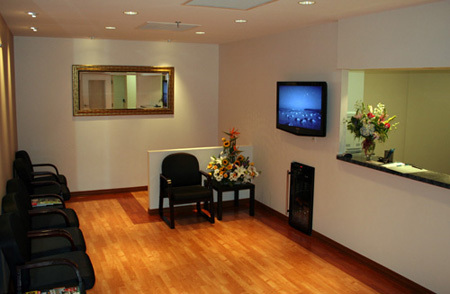 Patients are greeted in our warmly decorated lobby. 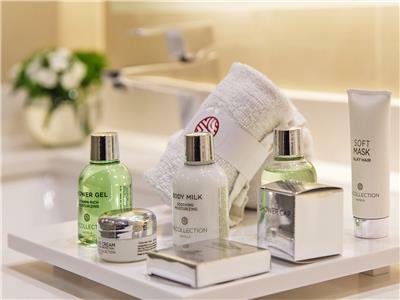 Various beverages, free wi-fi and entertainment options are offered. 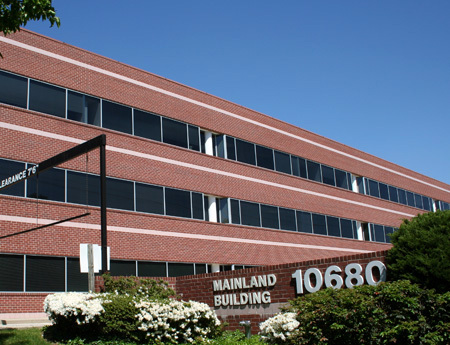 We are proud to serve our community as a top Fairfax dentist office. By asking new patients to arrive 15 minutes early for necessary paperwork, wait times are minimized - and often eliminated. 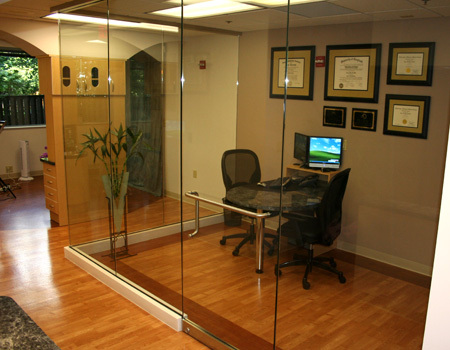 Our consultation room provides a comfortable setting in which to exchange ideas and treatment goals while accessing patient records and photographs. 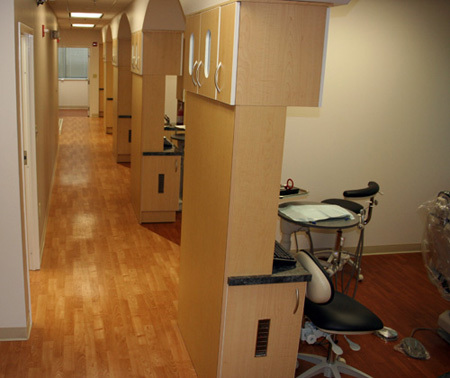 Our Fairfax dentist office has twelve full operatories, each capable of handling the full range of dental treatments. 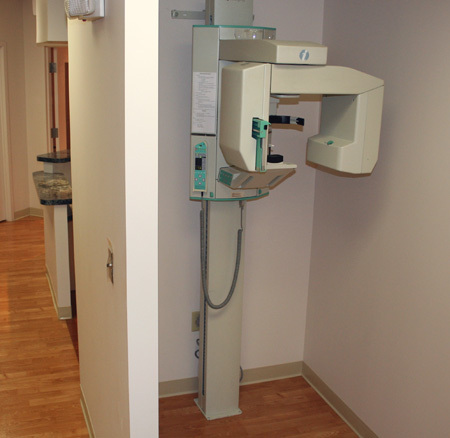 Our office features modern digital x-rays, which emits 90% less radiation than traditional x-ray devices. 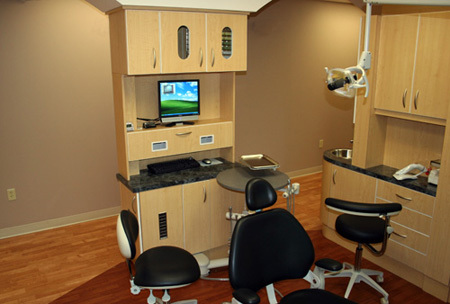 Also, our office features high-resolution intra-oral cameras, which are used to show live pictures of the inside of the mouth. Each operatory has dual displays. The ceiling mounted display allows patients to watch movies or listen to music during treatment. 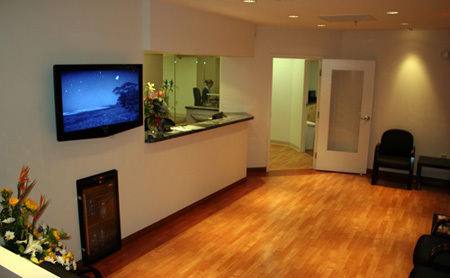 They can also be switched during treatment to display the patient's digital x-rays and photographs. This state-of-the-art digital "panorex" (full-mouth) x-ray machine provides excellent imaging while emitting a minimum amount of energy. 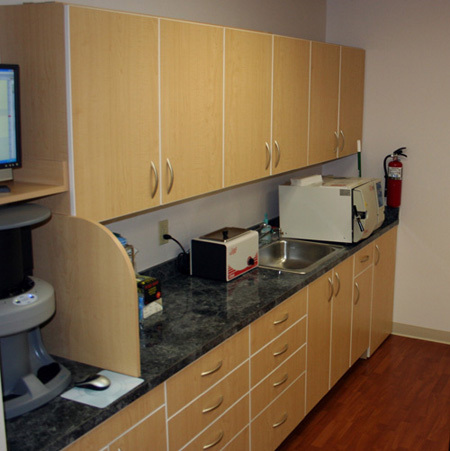 All equipment and tools are thoroughly sanitized to meet or exceed all professional and regulatory standards. Patient health and safety is a top priority, and proper sanitization is a key part of achieving that goal.